Peace at home is peace in the country. Peace in the country is peace in the world. Of all the endeavors of Humankind throughout Time, many of our creations are ‘of their day’; the Printed page, the Airplane, the World Wide Web. All served as miracles of technology – but only for a time, then faded into the routine, and finally passing into obsolescence. Turkish tea farms are most commonly found in the Rize Province on the eastern coast of the Black Sea. This area has a mild climate, abundant precipitation and good soils. 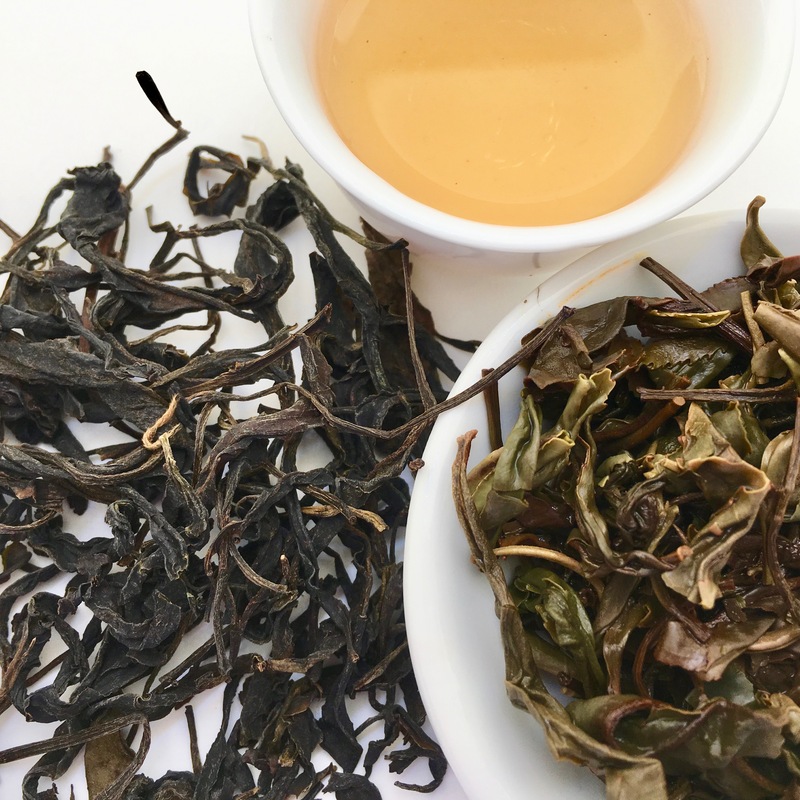 While most of the tea grown there is produced as black tea, there are more artisan-styled, handcrafted green teas like the one that we feature today and include with other green teas in the Global Tea Blend. Turkey is one of the larger producers of tea in the world. Their position in the global market varies, but is often listed as either the 5th or 6th largest producers. But, due to the high level of consumption, only about half of what is grown and processed there is exported. 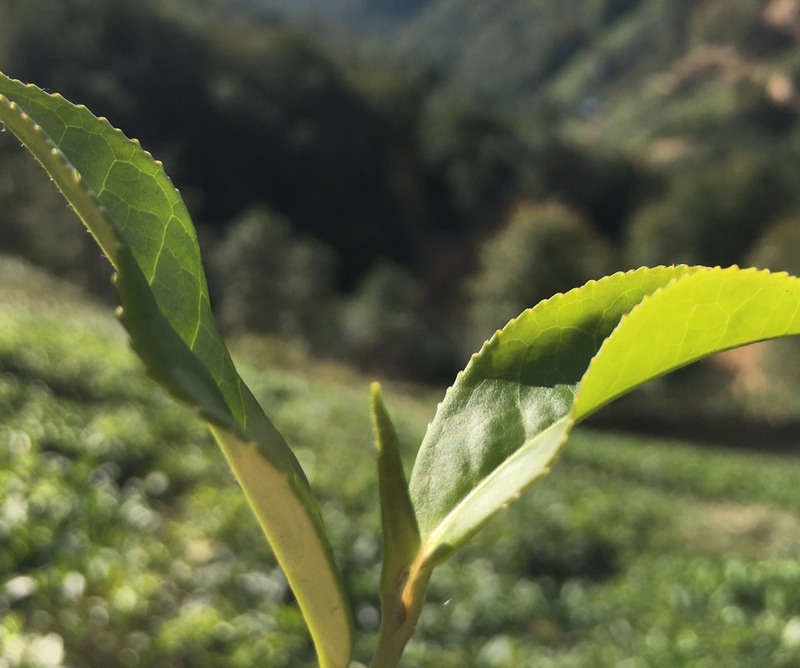 Like handcrafted tea farmers around the world, the most valuable pluck is the new growth of two-leaves-and-a-but. But, because Turkey is one of the colder and more northern growing regions of the world, this growth “flushes” only three times a year. Unlike more tropical climates where there is year-round growth, the amount of tea that can be produced is limited by the weather. And it becomes a seasonal economy in tea producing areas. The alternative to hand plucked stems is the use of a small cutter that snips the tops with a blade similar to a hedge clipper. A basked is attached to collect the leaves. This is faster than picking each stem individually and the pluckers – usually women – are still able to select the best leaves to collect. It was after World War I, when imported coffee became rare and expensive, tea that could be grown domestically became more popular and a culture of tea grew. And is now considered the national beverage. Popular teaware is a tulip-shaped glass with saucer. Tea is brewed in two stacked kettles called “çaydanlık”. Water is boiled in the lower kettle while the leaves are infused in the upper one. Only a portion of the boiled water is used to brew a strong tea while the remaining hot water is saved to dilute the tea concentrate to the desired taste and drunk while it is still very hot. With sugar but without milk. Serving tea is an important aspect of Turkish hospitality. And it is often served with slightly sweet cookies called Kurabiye.